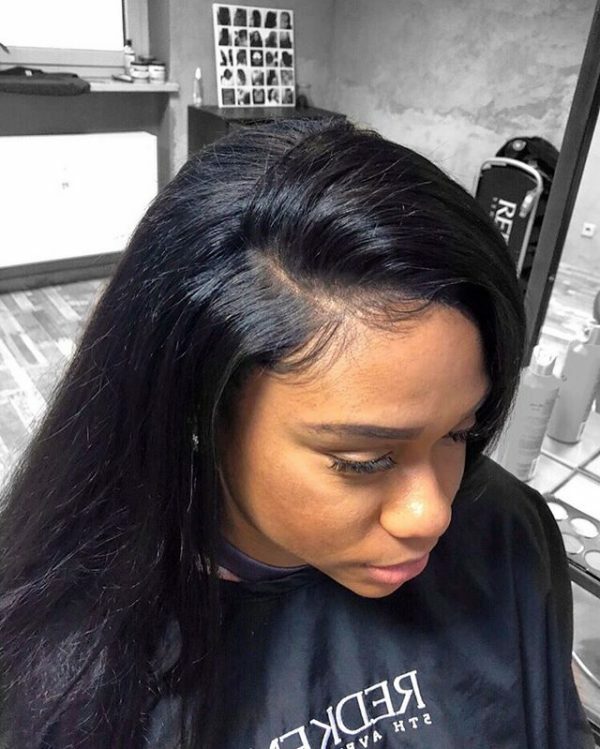 Our Full lace wigs are machine and hand-made to give you the best combination of quality and value. 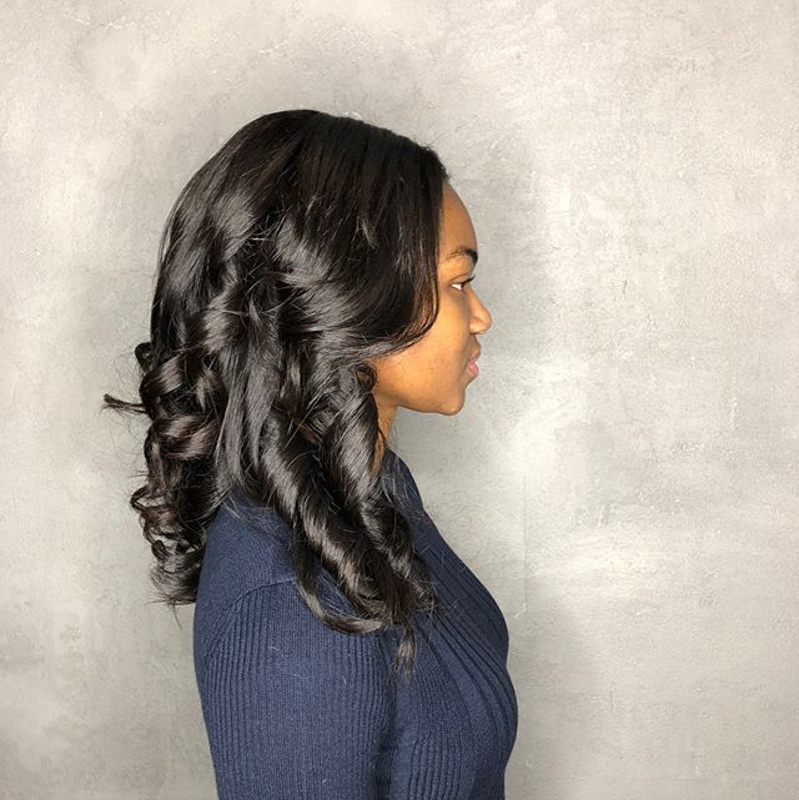 Our virgin hair full lace wigs help you create distinct styles everyday or for a special occasion. Hand-knotted guaranteeing a natural look right all the way through your hairline. 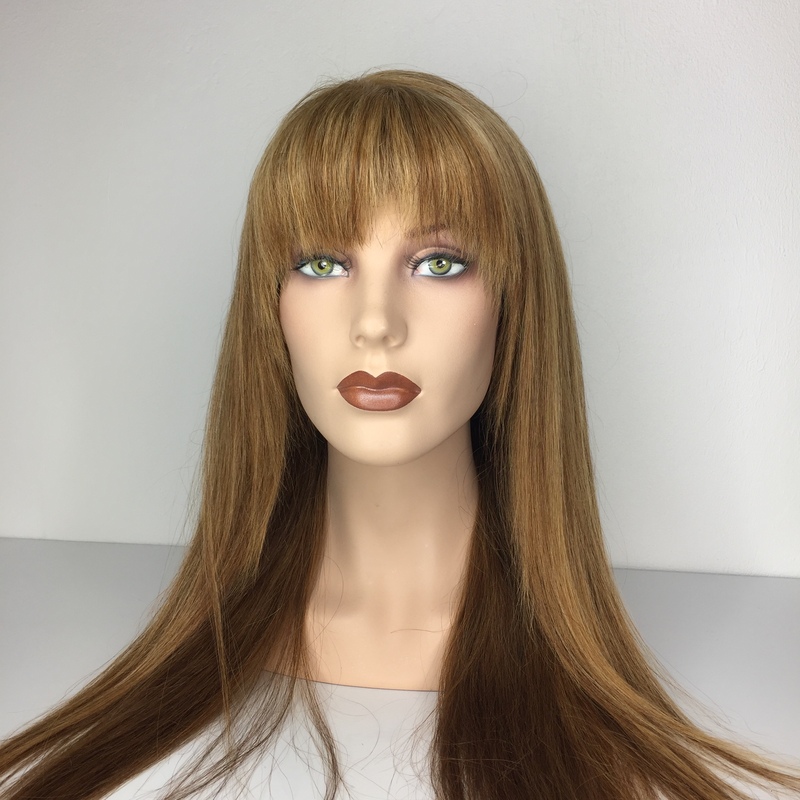 Our full lace wigs are made using a high quality transparent lace material for maximum comfort and breathability. 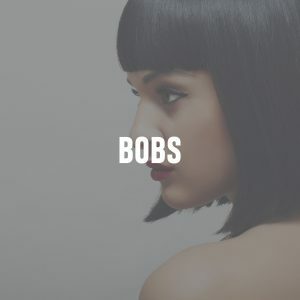 Customizing is easy as our wigs can be fitted yourself or by your stylist by using the built-in clips and adjustable straps. Made from pure virgin unprocessed hair, and available in a number of textures. 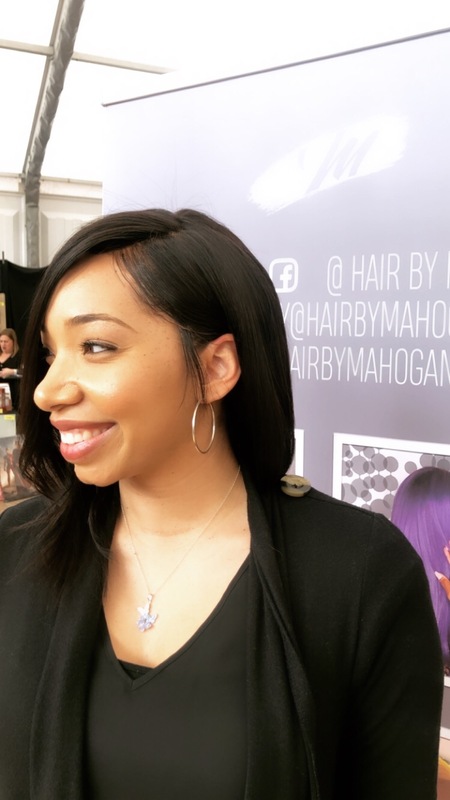 Hair by Mahogany takes pride in our high rate of customer satisfaction and very low return rates. To demonstrate the confidence we have in our products, we offer an industry-first flexible return policy and no restocking fee within 14 days of purchase on all products (excludes 50% restocking fee for Custom Orders and Sale items which are final sale). In order to ensure consistency and quality, we triple quality inspect all hair before leaving our factory and shipping to you. If for any reason you are not satisfied with your order or purchase, we offer the flexibility of store credit or exchange (minus shipping costs). We encourage you to thoroughly inspect and examine the hair without cutting the zip ties (or bundle band), or opening the bundles to ensure satisfaction with the product. You may comb through the hair with a paddle brush. Treating the hair with high-quality hair care products is essential prior to and after installation. Thoroughly inspect the hair to ensure the correct length, color, texture, and quality are as desired before use. Ask your stylist for a second opinion if necessary. Once the hair is used, our options are limited if a problem arises. 16", 18", 20", 22", 24", 26", 28", 30"